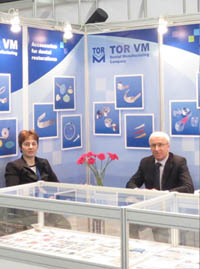 TOR VM dental manufacturing company was established in Moscow in 1999 to develop and manufacture accessories for anatomical restorations. 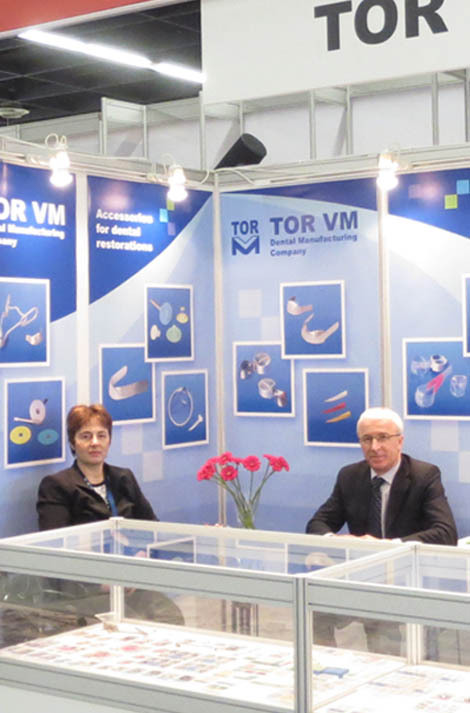 Having a leading position on Russian market of dental reconstruction products and considerable export experience, we are looking for new opportunities to offer our products worldwide under our own label or under private labels. - rubber dam clamps and accessories. A wide variety of sizes and types is available. - focus on customer needs. Quality management system is in compliance with the requirements of EN ISO 13485:2016. All products are CE marked and FDA registered.